A friendly staff to meet your every vision health need. They are an integral part of our total team – focused on serving you. Enza has been a member of our team since 2000. As our lab co-ordinator and purchaser, she meets with our eyewear suppliers regularly to ensure that our eyewear gallery contains a wide selection of fashionable and trending designs. 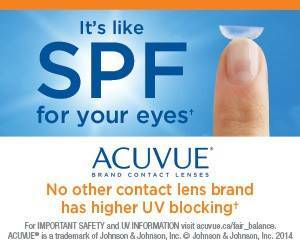 Talk to Enza if you have any questions about what’s new in eyewear. 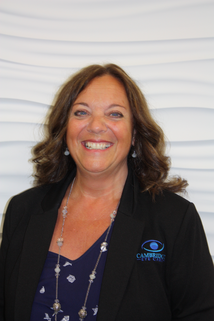 Joanne has been a member of our team since 2002 and became a Certified Optometric Assistant in the year 2000. She specializes in frame selection & glasses fabrication & contact lens instruction. Joanne is affectionately known as the “queen of adjustments”. She enjoys helping people get excited about their new glasses & sunglasses and ensures that they are comfortable in their new eyewear. 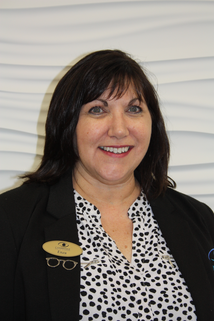 Joanne spends a lot of her time creating awareness about Optometry Giving Sight–an organization that delivers eye care & glasses to those in need. In her spare time, Joanne loves to dance & really enjoys the blues. Jacquie became a member of our team in 2002. 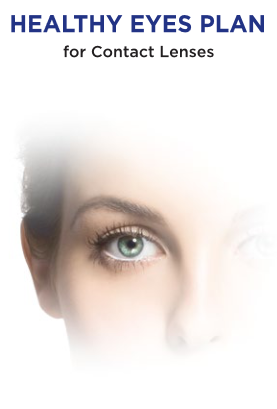 She is an office flow coordinator and front receptionist, who will ensure your office visit runs smoothly & that your contact lenses are ordered with accuracy. Jacquie also has a real eye for fashion & would be happy to give you her opinion on your frame selection. In her spare time, Jacquie enjoys spending time with her family and friends & you will often find her creating beautiful knitted accessories. Maralisa has been part of the team at CEC since 2009 and in 2011 completed her CCOA course. 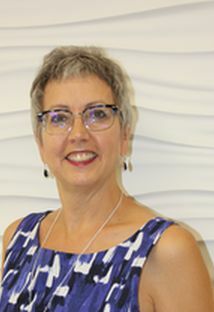 With 30 years of experience in both cosmetics and fashion she loves the challenge of finding the perfect frame for you. She believes in the importance in great customer service and has a passion for fashion. Outside of her time at the office she enjoys spending time outdoors as well as with her husband and 3 children. Erin is a graduate of the Honours Science program at the University of Waterloo. 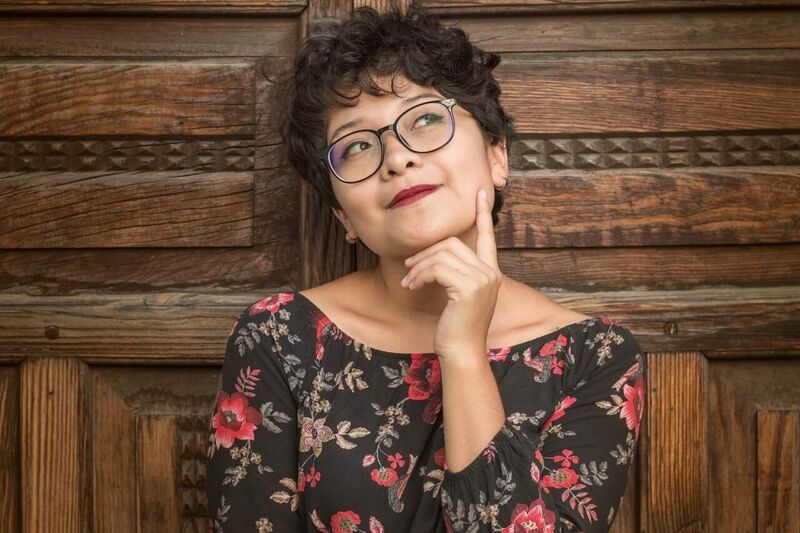 Originally on track to become an Optometrist, her dream began to evolve when she became an Eyewear Consultant in 2010 and realized how much she loved her job. 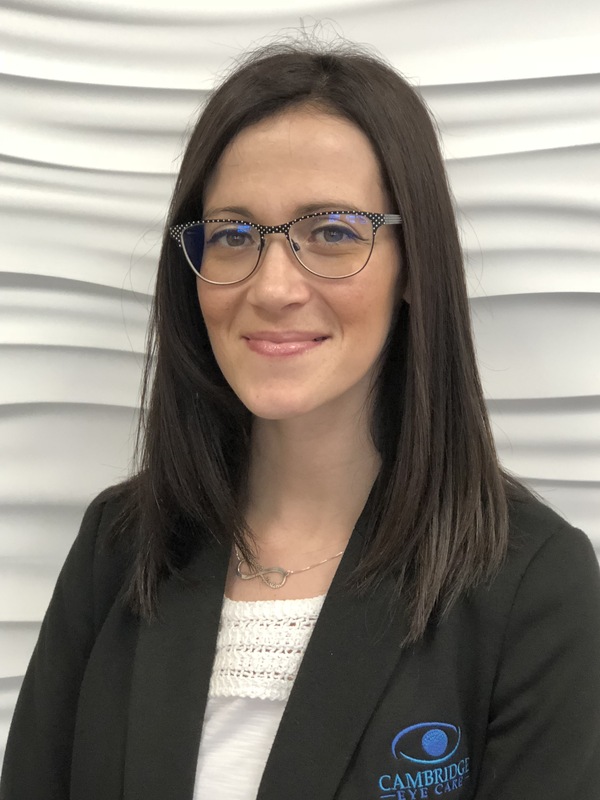 Erin joined the Cambridge Eye Care team in 2013 and has since completed the Certified Optometric Assistant program as well as a 3-year Optical Sciences Program to become a licensed Optician. Erin specializes in frame selection and fabrication & contact lenses. She keeps up to date with the latest trends and lens designs to ensure that your glasses are both fashionable and functional. 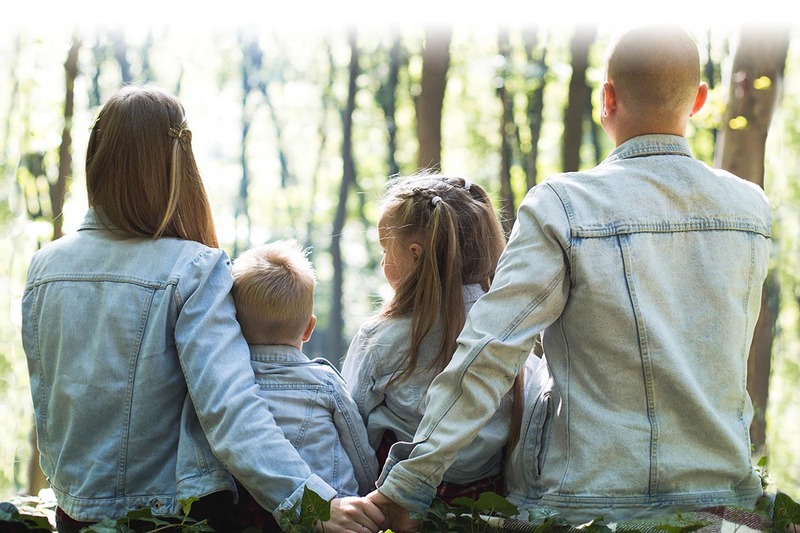 In her spare time, you’ll find Erin and her fiance Chris in their garage working on one of their many car projects or enjoying a pint of beer at one of the many craft microbreweries around Ontario. 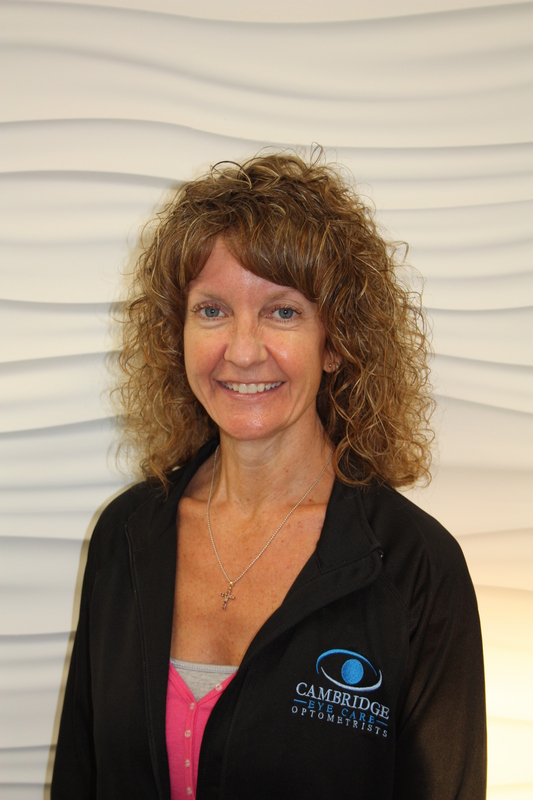 Lisa has been a member of our team since early 2014. 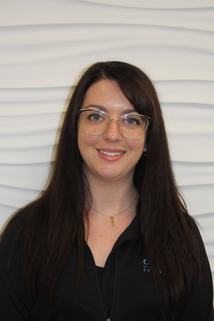 She is an Office Flow Coordinator and Front Receptionist, who will ensure your office visit runs smoothly and that you receive proper information regarding your glasses or contact lenses. 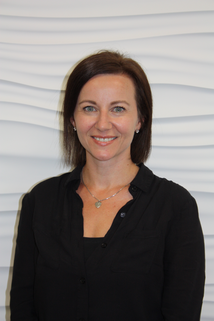 Lisa would be happy to book you for a complimentary laser surgery consultation and has had the experience of laser eye surgery herself. 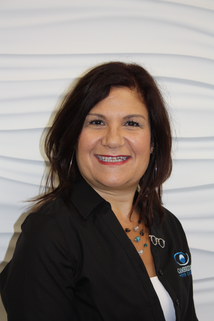 Lisa is currently enrolled in the CCOA course to become a Certified Optometric Assistant. Jenn became a member of our team in 2014. She specializes in frame selection & glasses fabrication and will ensure your new glasses are both functional as well as fashionable. 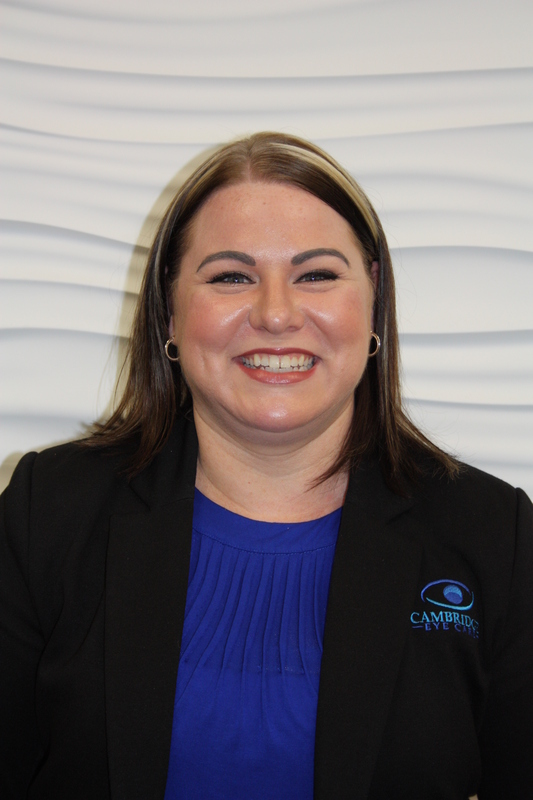 Jenn recently completed the CCOA course and is now a Certified Optometric Assistant. When not at work Jenn keeps busy with her two young children and their busy schedules. Jenn enjoys spending time with her family and loves Football Sundays! Nancy has been a member of our team in 2015. She specializes in frame selection & glasses fabrication and will ensure your new glasses are both functional as well as fashionable. In Nancy’s spare time she enjoys spending time with her family playing the guitar and Muay Thai kick boxing. Cheryl is the newest member of our team, joining us in February 2016. She is a Front Receptionist and Office Coordinator, and will always greet you with her warm infectious smile. 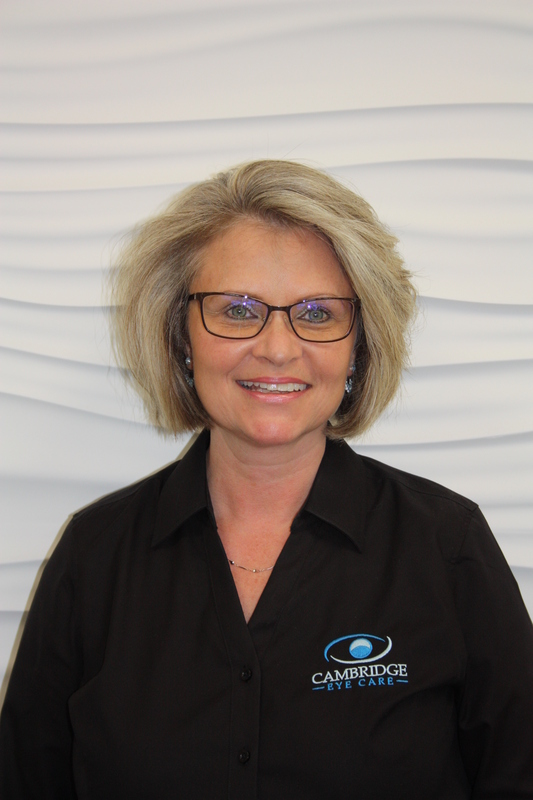 Cheryl has over 20 years experience in the beauty, retail and customer service industry, and understands the importance of great customer service and making people feel good about themselves. In her spare time, Cheryl loves hanging out with her family and her dog. She is an avid nature lover and also loves to cook and bake. 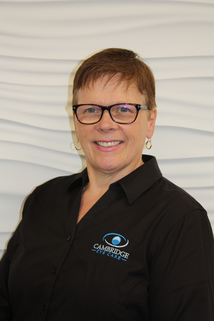 Becky joined the Cambridge Eye Care team in February 2017. She is a front receptionist and office coordinator. Becky has 16 years experience working in customer service as well as the beauty industry. In her spare time Becky enjoys crafts and decorating along side spending quality time with her friends and family. 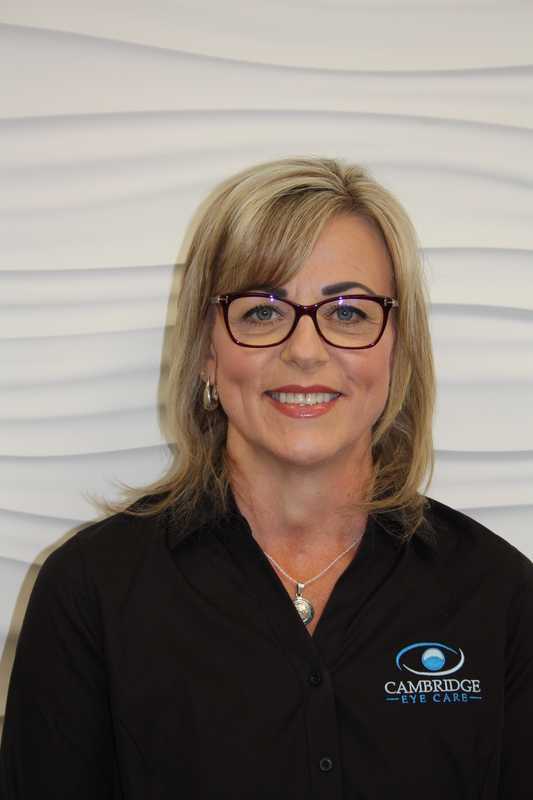 Trena is one of our newest team members who joined us in December 2017. 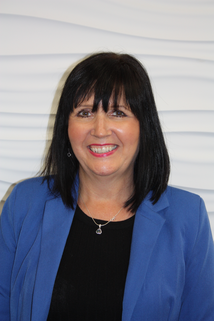 She is a front receptionist and office coordinator, who brings with her over 25 years of customer service experience within the airline, restaurant and retail industry. Trena is a busy mom of 3 who enjoys hiking, cycling and spending time with family.